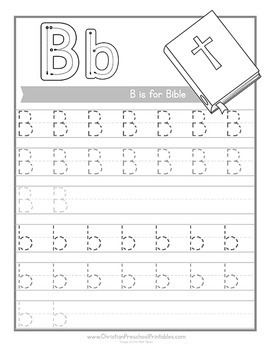 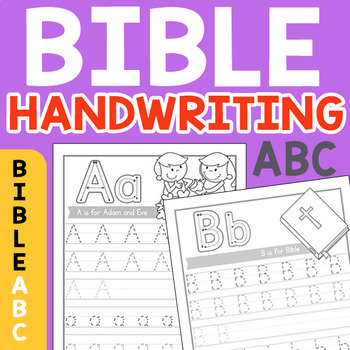 Bible Alphabet Handwriting Pages! 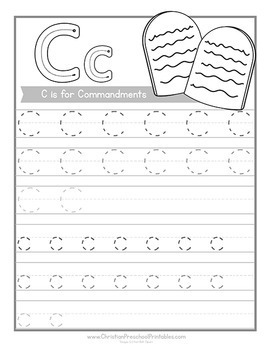 26 high quality print handwriting activity pages to make teaching a snap. 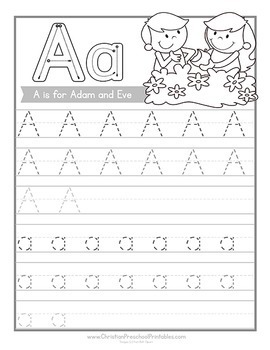 Featuring grey scale print and graduated ink, children go from tracing letters to forming them on their own.